100 years ago at 11am on the 11th of November 1918 the people of Cornwall and the rest of the country came together to celebrate the end of the first world war. 100 years on we still need to remember those who fought for our country. Pages of the sea event. 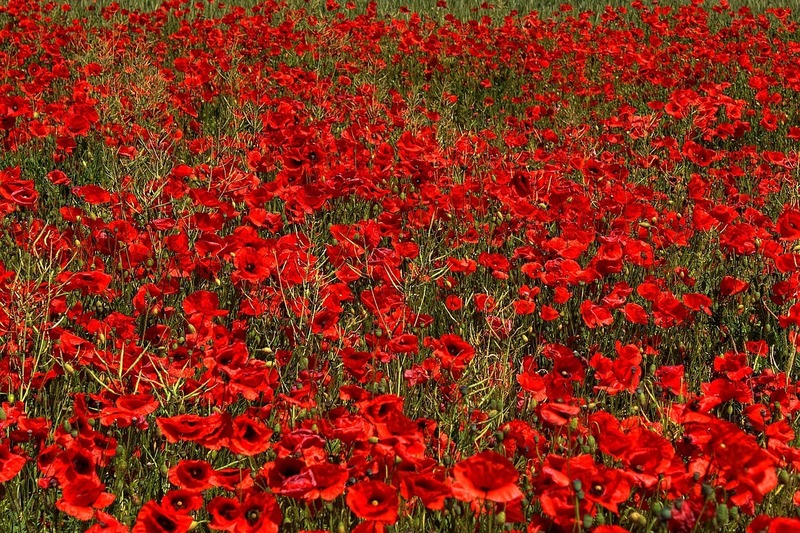 Armistice Day/Remembrance Sunday is held every year on the 11th of November. People around Cornwall will be gathering on beaches to pay tribute to those who lost their lives during the war. Film director Danny Boyle along with the Eden Project, The Lost Gardens of Heligan and The National trust are leading commemorative events across four Cornish beaches. 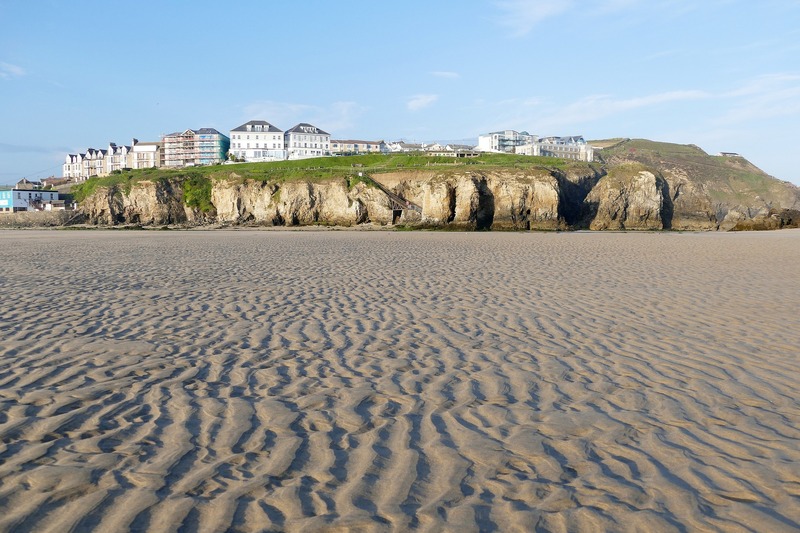 The beaches involved are Perranporth, East Looe beach, Porthmeor beach, and Porthcurno beach. At low tide, the public is invited to join artists, community groups, school children and volunteers to draw silhouettes of people in the sand to remember all the lives lost in the war. There will be other activities going on at the beaches including performances from theater groups, choirs, and even a drumming flash mob. Thousands of poppies, each one remembering a fallen soldier, with messages of peace will fall from the central tower. The special service will take place on the 11th at 10.30 everyone is welcome to come along for the reflective service. Almost every town in Cornwall is holding their own services either at local churches or war memorials for reflecting and remembering all the braves heroes. Go out tomorrow and wear your poppies with pride. < Prev StoryNetflix-style holiday subscription, is this the new way to travel?